$2,609.00 This may be in stock for quick delivery; please call! 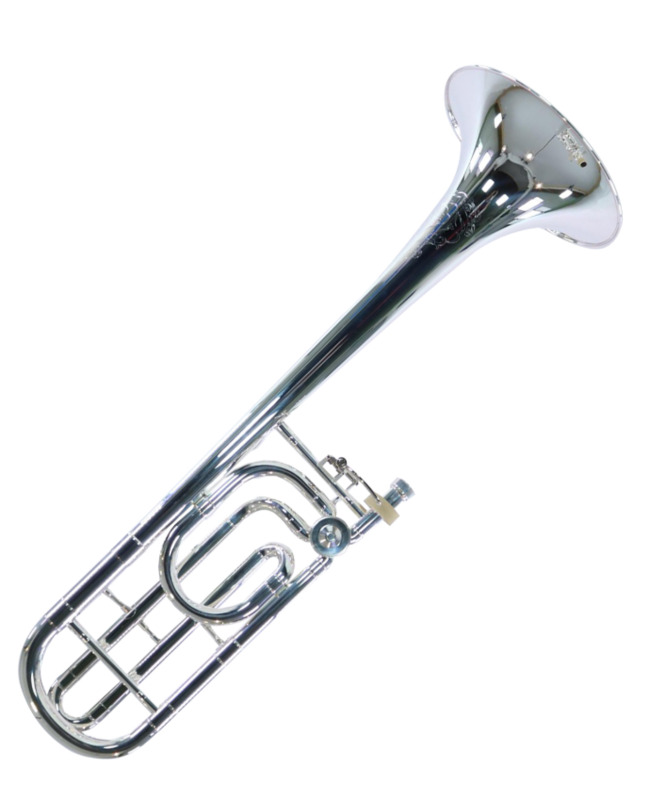 The Conn 88H professional trombone is ideal for both symphonic and solo performance. Available in silver-plate finish as model 88HSP. The story of the Conn 88H trombone ultimately begins in 1875 with the vision and determination of one man: Colonel C.G. Conn. Founding a band instrument manufacturing company in the small town of Elkhart, Indiana, Conn quickly became known for his innovative brass designs and became the largest producer of trombones in the United States and earned the lasting reputation as "America's trombone house." Carrying on this tradition, the 88H is recognized for its unique tone color and refusal to "break up" even at the most extreme dynamics making it one of the most widely used professional symphonic trombones in the world. The Conn 88H series. Trombones with a future as bright as their past. 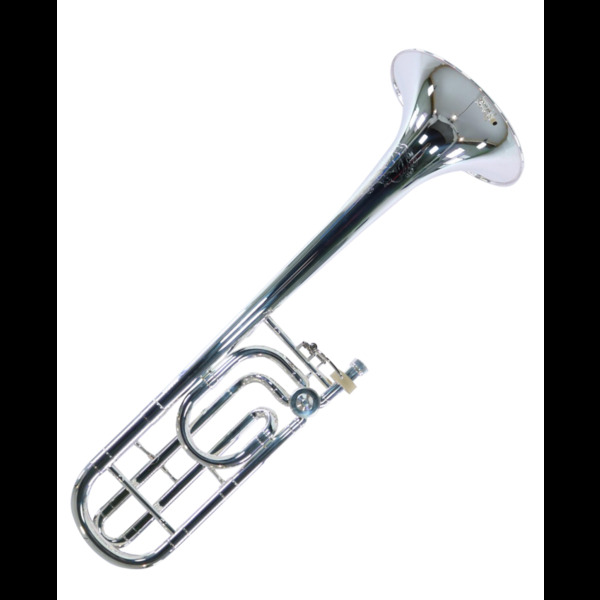 The Conn 88H Symphony trombone features a .547" primary bore combined with a .562" bore traditional wrap F attachment that offers outstanding clarity and projection. The chrome plated nickel silver inner handslide tubes provide the ideal surface for smooth and quick handslide action. The rose brass material used in the professional bell and handslide material produces a deep, warm resonant sound while the clear lacquer finish adds a subtle warmth overall. The Conn 88H professional trombone is ideal for both symphonic and solo performance. Available in silver-plate finish as model 88HSP. Conn "Symphony" - .547" primary bore, .562" bore through F attachment, 8-1/2" rose brass bell, traditional wrap F attachment with standard rotor, rose brass outer slide, clear lacquer finish, Conn 5G mouthpiece, 7552C woodshell case.